The start of the Arab Spring has raised numerous searching questions about the study of the Maghreb. Scholars of the region are grappling with an intriguing and largely unacknowledged paradox: that the theory that arguably did most to blind them to the onset of the unrest has regained much of the relevance which led to its earlier pre-eminence. By the time the Arab Spring began, North African studies was heavily influenced by the theory of authoritarian resilience which seeks to explain the longevity and endurance of the region’s various dictatorships. As a result, much of it paid insufficient attention to either the causes or possible consequences of the protests, focusing instead on why these regimes were able and likely to survive. 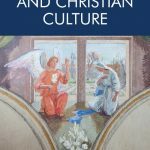 Since then, North African studies has re-engaged with a wider range of theories. In so doing, it has not only reduced the influence of authoritarian resilience, but opened itself up to other ideas and explanations. Yet despite these benefits, this move has occurred at precisely the moment when authoritarian resilience has the most to offer: to explain the survival of the Maghreb’s undemocratic regimes. Algeria, Morocco and Mauritania are all ruled by the same leaders and elites who held power when the protests began. Libya has broken free of Gadhafi only to become mired in a civil war which shows no sign of abating anytime soon. And Tunisia, the one country to have successfully made the transition to democracy, is at risk of backsliding, of succumbing to old practices and personalities. The failure of the Arab Spring to usher in either the type or scale of political change that many in the region and beyond initially hoped for has drawn fresh attention to the perennial question: why are authoritarian leaders and practices in the Maghreb so resilient? When addressing this issue, there are considerable benefits to using and applying Steven Levitsky and Lucan Way’s model for explaining regime transitions. Initially developed to account for the competing trajectories of the world’s undemocratic regimes in the aftermath of the Cold War, their thesis has two great strengths. The first is its subtlety. It makes no assumptions about the direction of political travel but recognises that regimes can remain in and move freely between any of the three conditions (democratic, competitive authoritarian and full dictatorship) that it identifies. And the second is the safeguards its adoption offers against the re-establishment of the authoritarian resilience paradigm as the pre-eminent approach within North African and Middle Eastern studies. Yet using Levitsky and Way’s model is not entirely straightforward. While the fact that it has never been applied to this region before presents original and exciting research opportunities, it also speaks of some of the functional challenges that need to be negotiated. This adaptation and application has begun already. 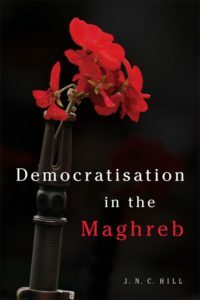 In my latest book – Democratisation in the Maghreb – I draw on Levitsky and Way’s model to chart and compare the political development of Tunisia, Algeria, Morocco and Mauritania over the past decade. I believe that the benefits of doing so have been manifold. In addition to casting new light on why four countries which seem to share so much in common have been affected by the Arab Spring in such contrasting ways, it develops Levitsky and Way’s thesis thereby facilitating its application to a new tranche of hitherto excluded regimes in North Africa, the broader Middle East and beyond. And in the longer term, I hope that my book has sufficient accuracy and nuance to account for the region’s ongoing political development. The criteria that Levitsky and Way establish provide clear guidance on likely regime outcomes. By identifying and monitoring particular pressure points, insight can be gained into the trajectories of these countries, their respective directions and speeds of travel over the coming years. 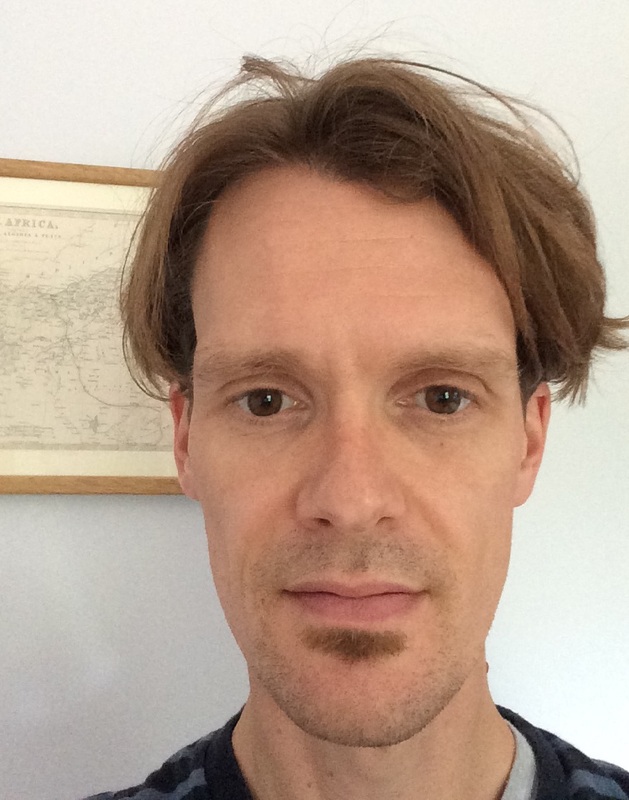 J.N.C Hill is Reader in Postcolonialism and the Maghreb in the Defence Studies Department at King’s College London. He is also an Associate Member of the Institute of Middle Eastern Studies at King’s College London and a Visiting Fellow of the Middle East Centre at the London School of Economics and Political Science. He is a member of the Board of Advisory Editors for the Middle East Journal and a Fellow of the British Society for Middle Eastern Studies. He is author of Nigeria since Independence: Forever Fragile? (2012) and Identity in Algerian Politics: The Legacy of Colonial Rule (2009). What is to Be Done, with Theory?